The container carrier OOCL reported 17% yoy revenue decrease in the first quarter of 2016, despite of the 4.2% traffic increase. The most significantly decrease comes from the transport on routes between Asia and Europe, which dropped by 36.3% yoy. The main reason is the low freight rates, overcapacity on the market and delay of the Chinese economy. The volumes of Asia-Europe routes also decreased, but only with 11.1%. The traffic volume on Trans-Atlantic services increased in Q1 2016 by 10.8% yoy, while on trans-Pacific growth was 12.4%. Nevertheless, the continuing fall in freight rates led to a decrease in revenue respectively by 2.6% and 12.5%. 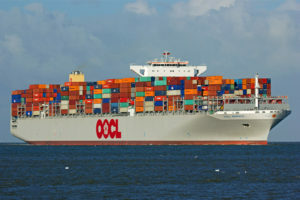 The intra-market accounts for more than half of the total container turnover of OOCL, but less than a third of total revenue. The traffic volumes on the intra-Asian and Australian services in the first three months of the year grew by 5.3%, while revenues decreased by 14.4%. OOCL announced that the fleet capacity in Q1 2016 grew significant by 6.3% yoy, but the load factor of vessels decreased by 1.7%. Average revenue per TEU decreased by 20.4% yoy. 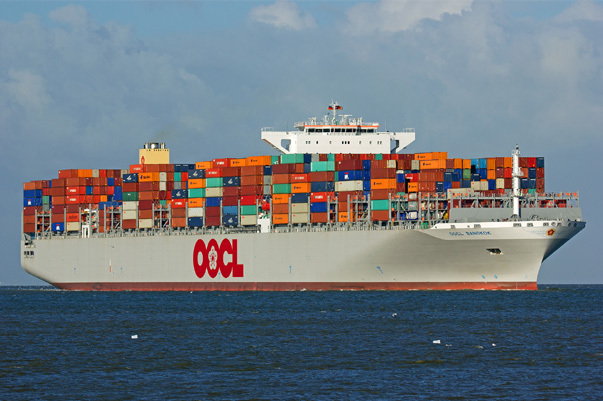 OOCL is one of the world’s largest integrated international container transportation, logistics and terminal companies with more than 320 offices in 70 countries, providing 78 services covering international trading markets. The company has a fleet of more than 300 ships, including Grand Alliance member line vessels, feeder and OOCL-owned and operated vessels. OOCL has vessels of different classes with capacity varying from 2,500 TEU to 13,000 TEU, and ice-class vessels for extreme weather conditions.